• Your business will be listed as “local” in the Town’s online business directory. • Your business will receive a printed decal and digital graphics for use on your storefront, website, and digital communications. 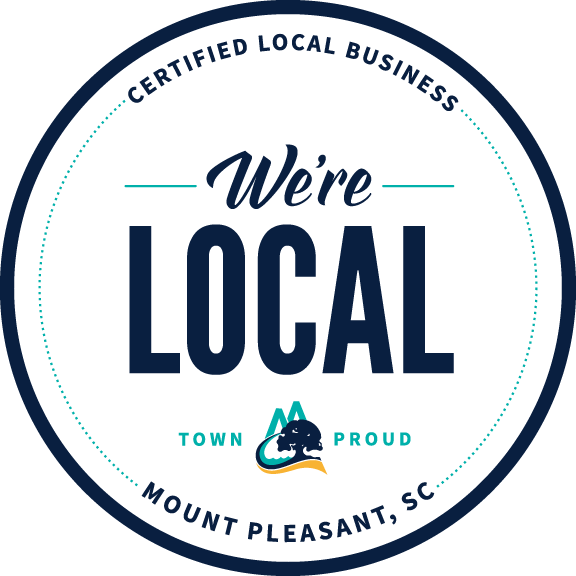 • You will gain access to quarterly Mount Pleasant local business relationship-building mixers.